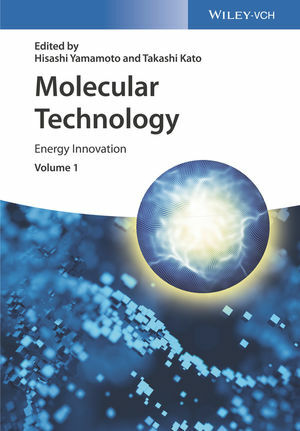 Edited by foremost leaders in chemical research together with a number of distinguished international authors, this first of four volumes summarizes the most important and promising recent chemical developments in energy science all in one book. Interdisciplinary and application-oriented, this ready reference focuses on chemical methods that deliver practical solutions for energy problems, covering new developments in advanced materials for energy conversion, semiconductors and much more besides. Of great interest to chemists as well as researchers in the fields of energy science in academia and industry.